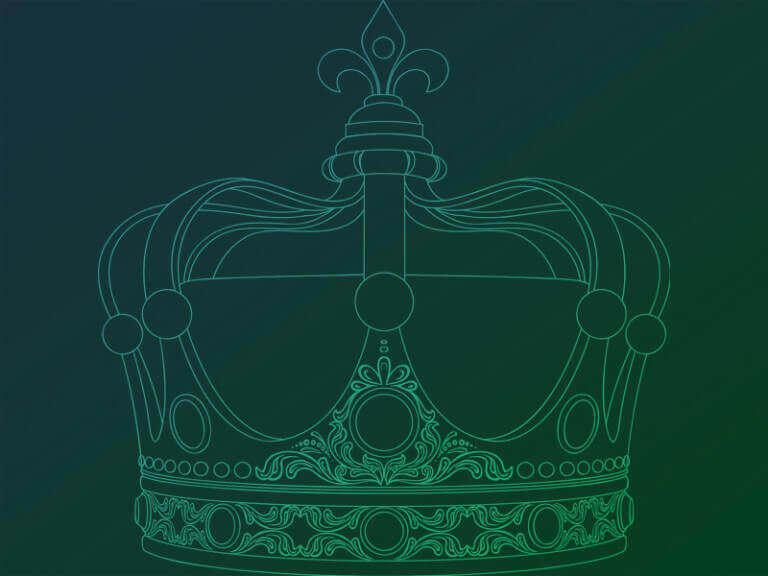 Is performance really king in the land of enterprise data storage? When I joined Fusion-io, a PCIe-based solid state start-up back in 2008, my job was to evangelize a new data center design and shift the hearts and minds of the storage industry from cost per GB to cost per IOPS. How else could we justify $40 per GB? We managed to conquer the world with our solution, resulting in today’s myriad of indistinguishable SSDs and All-Flash Array (AFA) solutions. The promise from all of these flash players is speed, but do they really live up to the dream of an all-flash data center with low cost, consistent performance and bulletproof reliability? More and more, people are becoming aware of AFAs and their dirty little secrets. Of course, they have their use cases, but for all their hype, they comprised less than 7% of the industry’s revenue in Q3 of last year1. What about costs? The majority of our clients feel that they are too expensive, even if you drink enough kool-aid to believe 5:1 compression ratios. Furthermore, lack of tiering software leads to cold data occupying an expensive flash landscape. As for performance and reliability, AFA’s fall flat once again. Performance degradation of aging SSD’s, inherent write cliffs and massive over provisioning of drives to maintain consistent performance reduce the cost effectiveness of these solutions even further. Imagine a storage architecture that could perform as well as AFA’s, provide multi-petabyte density (in a single floor tile), and literally 100X greater reliability at a fraction of the cost. You may be saying to yourself, every enterprise storage company promises these values, but they don’t deliver, so, why is your storage frame any different? The answer is simple — Moshe Yanai — the founder and brains behind our company. You may know the name Moshe Yanai, as he designed the first enterprise storage system — EMC’s Symmetrix. Moshe then founded an enterprise storage company called XIV which was later purchased by IBM. Since 2011, Moshe has been focused on building INFINIDAT and providing the market with a much needed storage platform that combines the best of all worlds. How? By assembling the greatest team of storage minds the industry has ever seen. The team created and bundled enterprise-proven software defined storage to run on certified commodity components. This design features an extremely large cache tier (terabytes of RAM and up to 86TB of SSD), front ending up to 2PB of usable capacity in one rack, one floor tile, with mainframe reliability at a fraction of the price of today’s AFA and legacy storage products. In addition, our disruptive pricing includes three years of enterprise support and all of the software licensing included at no additional charge. 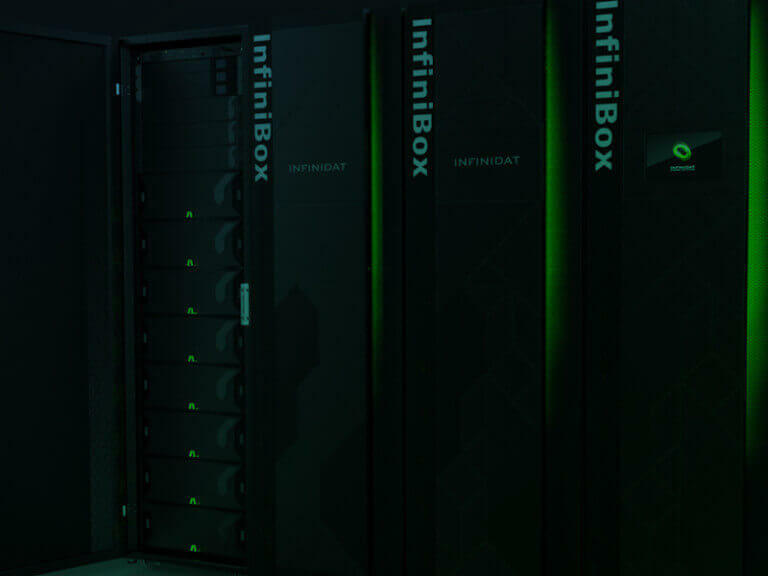 Not only does INFINIDAT’s InfiniBox break the efficiency barriers, but it also beats most AFAs in terms of performance. INFINIDAT is by far, the leader in density, reliability and cost. Throughout the past year at INFINIDAT, I’ve been involved in performance and TCO analysis for several Fortune 500 companies. No matter how many times we achieved dramatic results, showing considerable consolidation, better performance and massive cost savings for our clients, I am always startled by the thought that anyone would continue to buy legacy storage despite its heavy cost and complexity. All that for a fifth of the cost!! [that is not a typo]. Now if you are not excited by the prospect of better performance in a smaller footprint at a fraction of the cost, run to your CFO! Sarit’s storage journey started in 1998 at EMC where she held several roles in R&D. After years of software development, she transitioned to customer facing roles in sales and business development. In 2008, she joined Fusion-io — an early stage SSD PCIe startup where she helped global customers with data center transformation. Sarit joined INFINIDAT in 2015 as a solution architect in the New York Metropolitan area.